June marks the middle of the calendar year and we thought it would be a good time for an update on Nashville real estate. The main thing to keep in mind about Nashville real estate right now is that it continues to move quickly. In the first quarter of 2017, the days on the market were shrinking quickly. In January we began with an average of 57 days on the market, which indicated a strong market even in the slowest months of real estate. By April, the average number of days on the market was an astonishing 47 and by May we were down to 27! Yes- 27 scant days on market. That’s unbelievably fast movement. 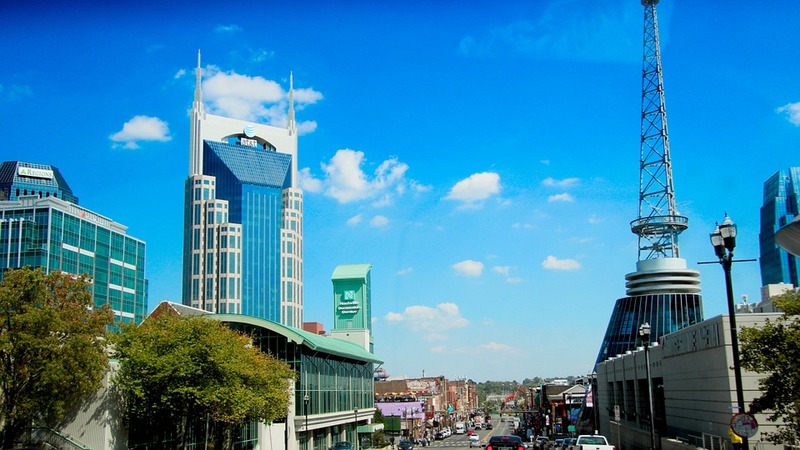 Also in May nearly 4,000 homes were sold making it a record breaking month for Nashville. Nashville home prices have also continued to climb over the past year. Significantly. In April of 2016 the median sales price of a residential home was $250,000 but the same time this year it rose to $279,000. While home sellers have rejoiced, the rising prices and low inventory have caused some frustration among home buyers. Is it possible it’s leveling out? Yes, it is possible though we can’t quite know for sure. Per this recent article shows that Williamson County has seen a dip in prices for the first time in months. While one month is not enough to indicate a turnaround in market conditions, it does indicate some leveling off in Nashville area real estate. Which is a good thing. While buyers may still engage in bidding wars, the home appraisals may force the market to correct itself to prevent a bubble. Bottom line: it’s still a fantastic time to sell a home in Nashville and with an experienced real estate agent it can be the right time to buy too. If you are interested in buying or selling a Nashville home, call DeSelms Real Estate today at 615.550.5565!